First of all, I have always enjoyed reading your posts. 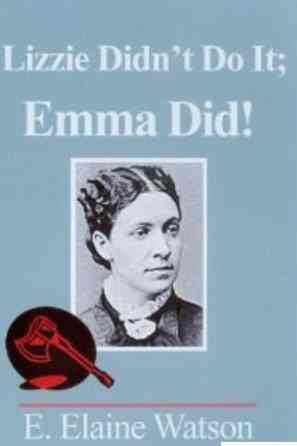 As for the Emma theory, I never really thought there was enough to work with to make much of a theory about the case, let alone a whole book! 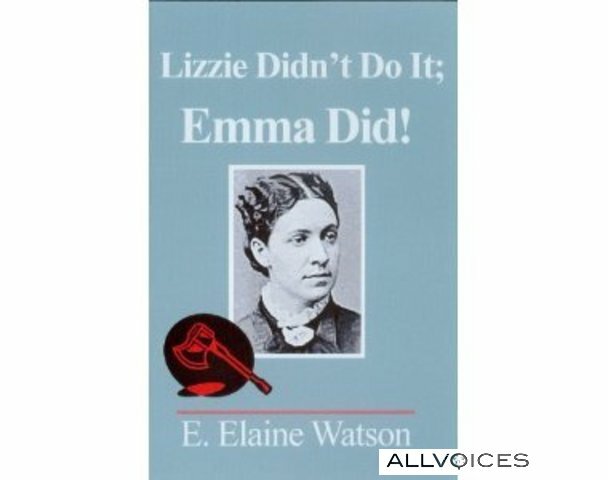 While I personally think she might have had some knowledge (or foreknowledge) or the murders and that is why she was away at Fairhaven that week. But there is just no way she could have actually carried out the murders or physically assisted in committing them.